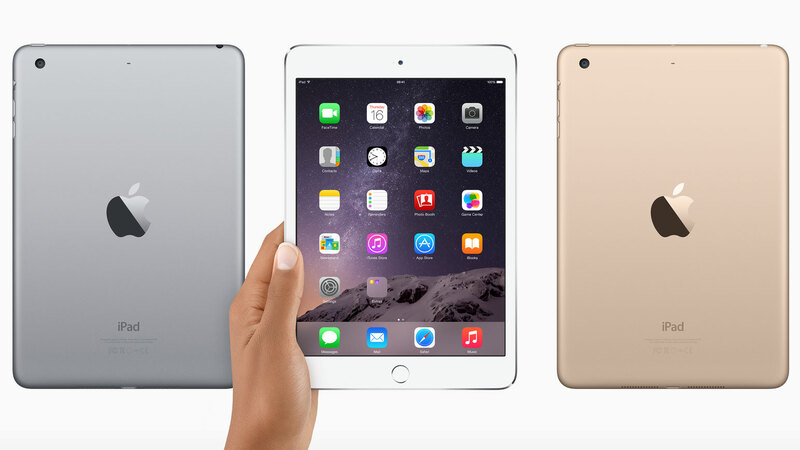 So you’re trying to track down the cheapest iPad prices. Well we can certainly help you out there. After all, it’s not the easiest of tasks there is considering Apple’s products have a tendency to be priced on the ‘premium’ end of the scale. 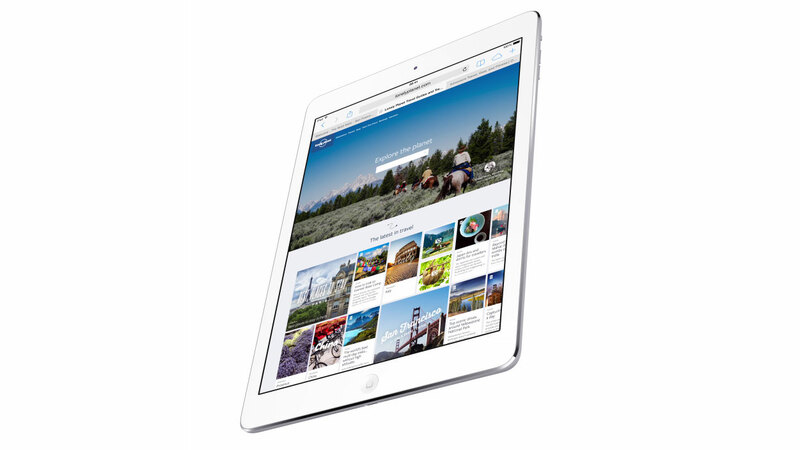 Finding iPads in the sales is slightly easier if you know where look now that Apple has released new versions of its main models, which makes the previous generations even cheaper. Over time, we’ve seen price drops on these iPads as Apple is well aware of the competition, which is coming from small manufacturers on the cheap end and Samsung and Microsoft trying to muscle in on the ‘Pro’ side of the market. We’ve seen discounts on everything from the 9.7-inch iPad with Apple Pencil support to the more powerful iPad Pros, and even to the older iPad mini lineup, too. We’ve recently added price comparison charts for the brand-new 11 and 12.9-inch iPad Pros too which are widely considered to be the best ones Apple has ever made. 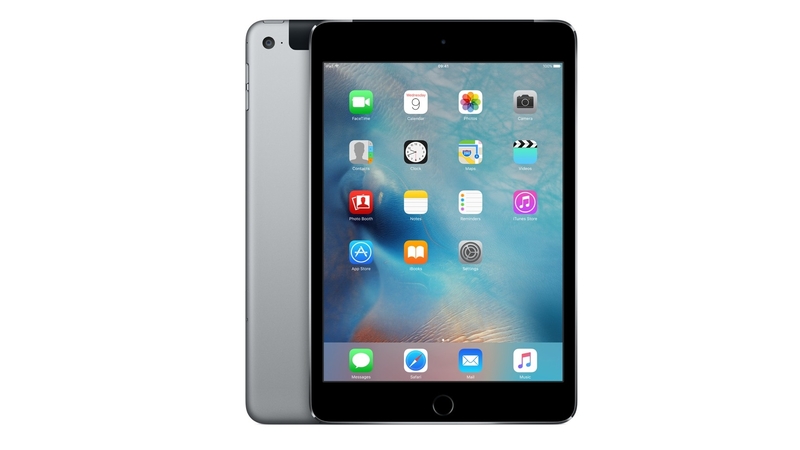 So, whether you’re after a deal on a standard iPad, iPad Pro the iPad Air 2 or even one of the older iPad minis from many years ago, we’ve found the best cheap iPad deals so you don’t have to. If you’re a big fan of the Apple brand and operating system. You might want to take a look at an Apple laptop, we are of course talking about the MacBook. You’ll find we’ve got you covered for the latest cheap MacBook deals too. 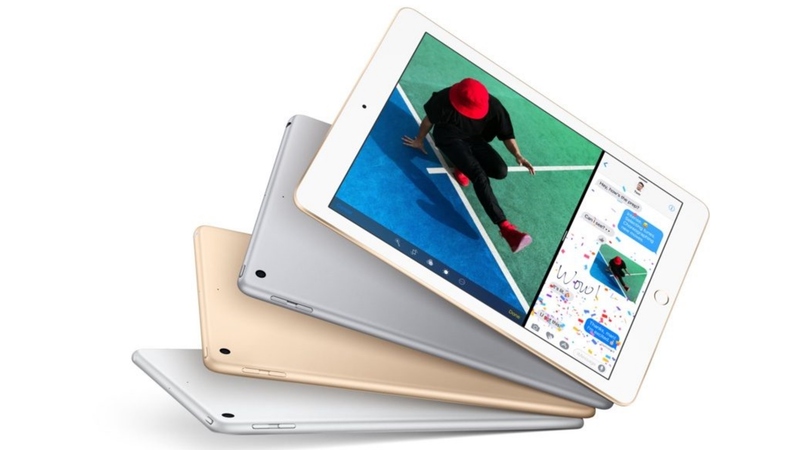 Apple’s latest 9.7-inch iPad is very similar to the model released in 2017 and possibly not really worth the upgrade if you have that one to be honest. 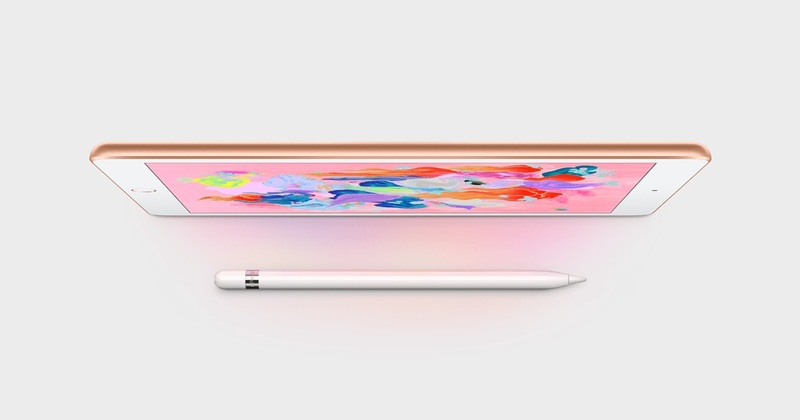 The main new feature here is the Apple Pencil support, a feature usually reserved for the far more expensive iPad Pro models. That pencil doesn’t come cheap though and has to be bought separately at £89/$99 – or you could get a third-party one for far less. The new iPad is still a fantastic tablet though and is a bit faster and more powerful than the 2017 model thanks to the new A10 chipset. The iPad 2018 model is actually cheaper than last year’s launch prices, although they’ve dropped since. The iPad 2018 costs start at just $329 in the US, £319 in the UK and $469 in Australia. Last year’s model is seeing some great reductions now on the original prices thanks to a new and improved 2018 version landing recently. 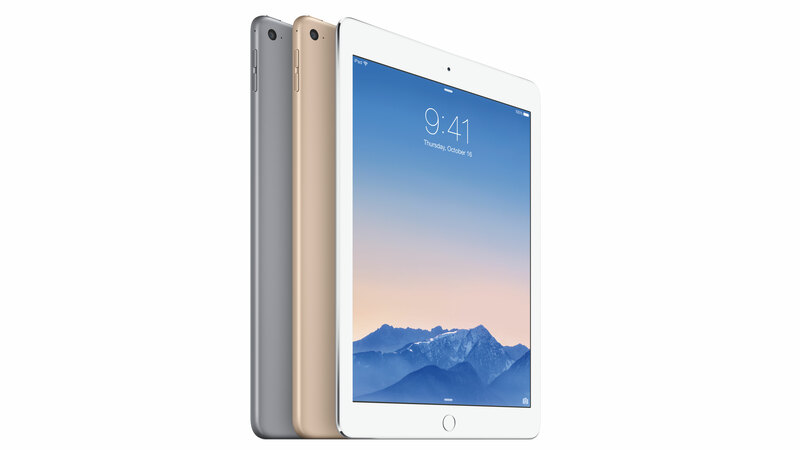 The 9.7-inch 2017 iPad was the successor to the iPad Air 2. 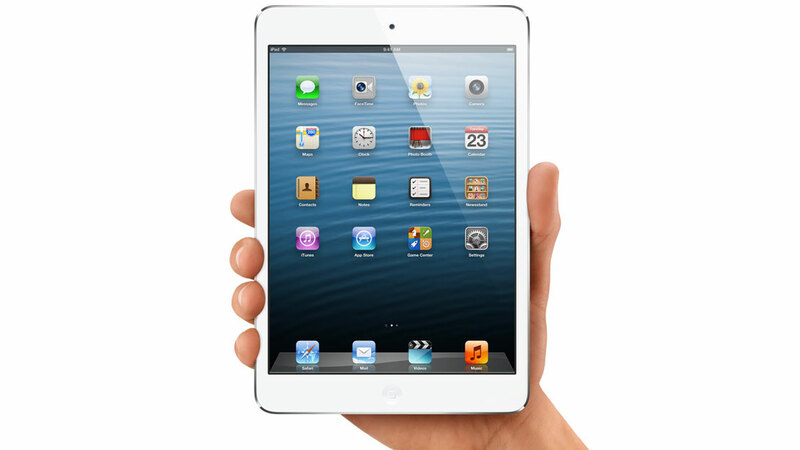 It’s a fraction thicker but contains an improved A9 chip with an M9 coprocessor for enhanced performance. 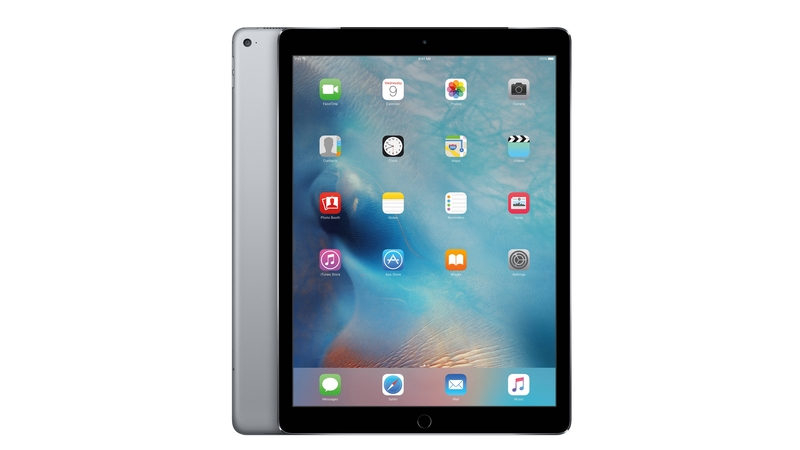 Surprisingly, this model is actually cheaper than the iPad Air 2, making it the choice for anyone wanting a larger pad without the high costs of the Pro model. 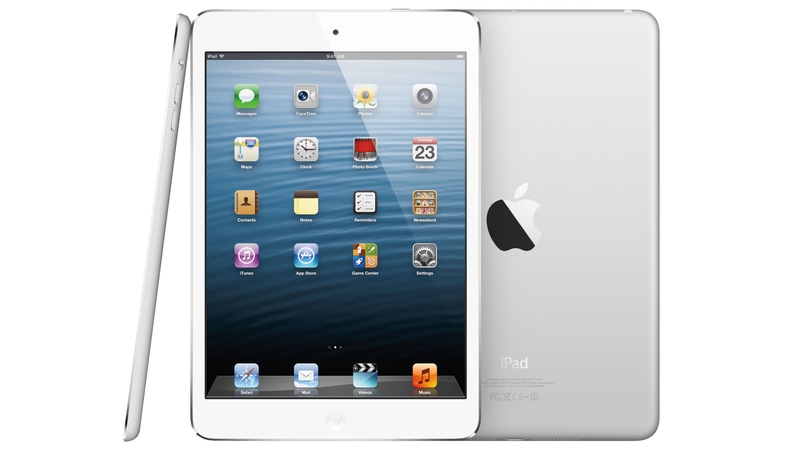 In the US, prices for the 32GB model launched at $329, compared to £339 in the UK and $469 in Australia. The 128GB model’s price at launch was US$429 / £429 / AU$599. Opt for the cellular/SIM card 32GB model prices are around US$469 / £469 / AU$669, with the 128GB model priced at US$559 / £559 / AU$799. Like we said though, prices are dropping nicely now. 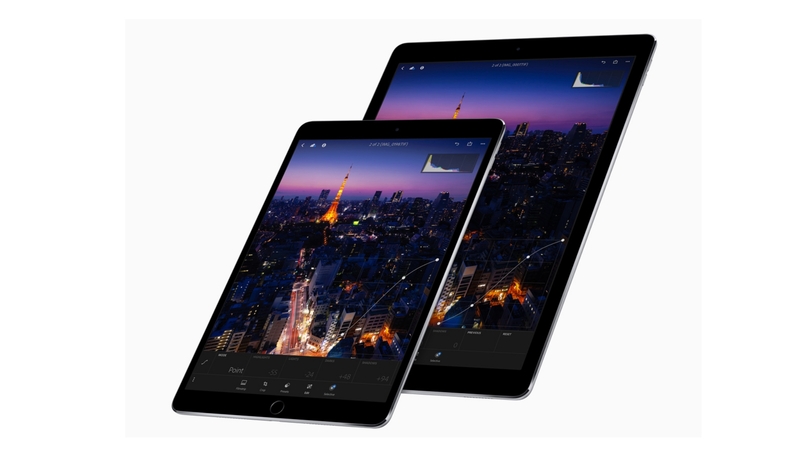 The 2017 10.5-inch iPad Pro will continue to be produced for a while alongside the new 2018 11 and 12.9-inch iPad Pros. this is great news, as it’s considerably cheaper. 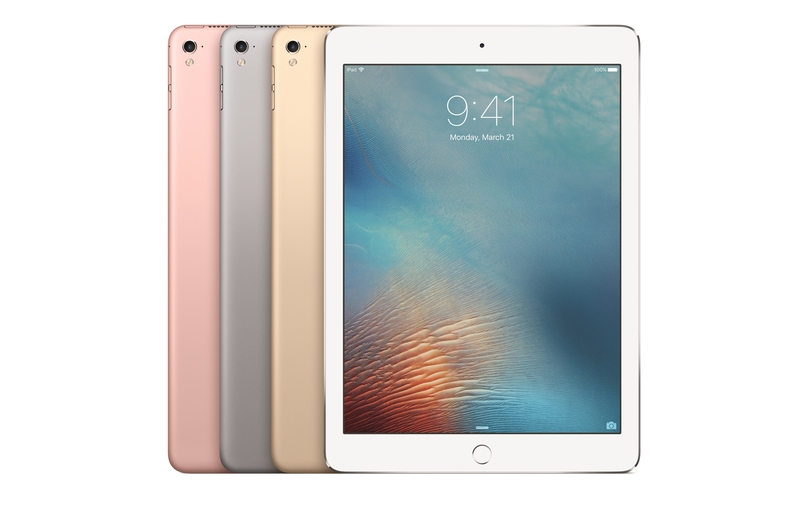 This 10.5-inch iPad Pro is a unique size in the iPad Pro range, as the previous smallest model was 9.7-inches. This iPad Pro models use an A10X processor, and the older ones have the A9X chip if you need to tell the difference (the 2018 models have A12X ones). Some retailers also have ‘2017’ in the listing title too, but many, including Apple, don’t. The A10X is a faster processor than the older model giving although the performance boost isn’t huge to be honest. The rear camera gets a modest megapixel boost and the front camera gets a bigger upgrade for a much clearer FaceTime experience. The 2017 iPad Pro screens now benefit from smaller bezels and an improved display – although the 2018 updates blow it out of the water now with even thinner bezels. The 2017 iPad Pro 10.5 is available in 64GB, 256GB and 512GB hard drive sizes. 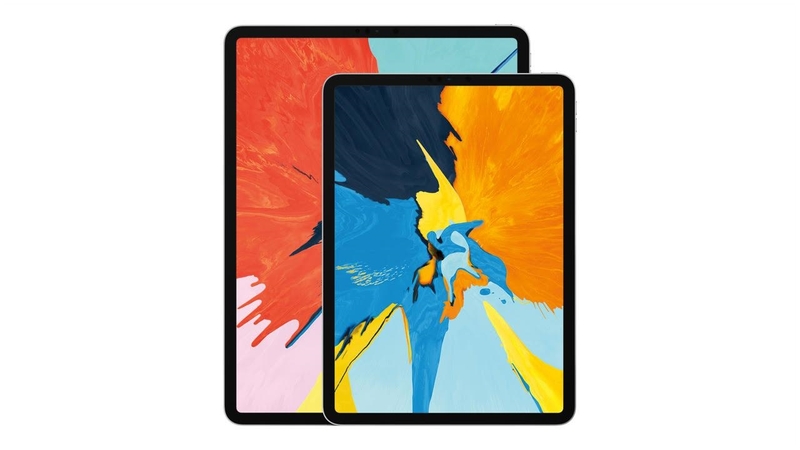 You’ll also need to decide if you want a standard iPad Pro with only Wi-Fi or mobile tethering options available for online activities, or to opt for the considerably more expensive cellular models and a data-only SIM only deal too.